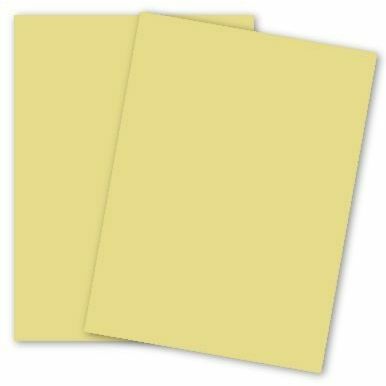 Shop our, Canary, 8-1/2-x-11 Paper, 104 GSM (28/70lb Text). Domtar Colors is a dazzling selection of stylish pastels, whites and creams that are available in a broad range of weights and finishes, dress up your printed materials with a splash of color. A great product line for virtually anything that can be printed on offset presses, low- and high-volume copiers, inkjet and laser printers. Domtar Colors includes multipurpose, text, vellum bristol cover, index & tag. 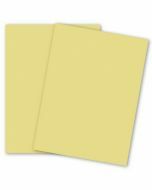 Domtar Colors - Earthchoice CANARY Opaque Text - 8.5 x 11 Paper - 28/70 Text - 500 PK --This range matches corresponding colors in Domtar Colors Multipurpose, Domtar Colors Opaque Text, Domtar Colors Index and Domtar Colors Vellum Bristol Cover. Acid-free for great quality that doesn't deteriorate. Laser and inkjet friendly within each printer acceptance range. Find related and matching cardstock, paper and envelopes by jumping to Domtar pages and viewing more Earthchoice selections. 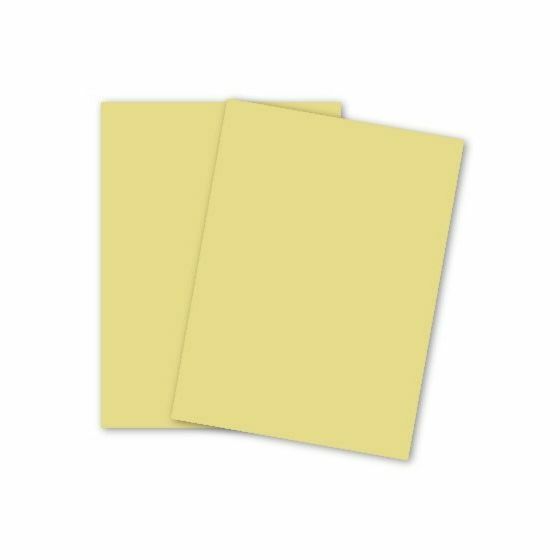 PaperPapers sku: DC-811T-70CAN -- This product listing is selling as 500 per package.